Also referred as Balance Sheet in popular parlance by accounting experts, Statement of Financial Position depicts the assets and liabilities of a business and its subdivisions along with the owner's equity included in the statement provided at the end of all transactions during the end of the financial year of a firm. The assets of a firm are calculated by adding the liabilities which are the amount due from debtors, forming part of gains or income for the company and the actual equity of the company held by the stockholders of the concern. The Balance Sheet of a company is the lifeline of the company as it shows the position of the company, in terms of its assets and liabilities, at a particular period of time, usually at the end of a financial year, when all the transactions of the company have been completed and stock taking is proceeded with. The main difference between the Income Statement and Balance Sheet is that the Income Statement records the income of the company over a period of time and depicts only the incoming amount of money, while the Financial Statement is a record of the company's financial position on any particular day, say by the end of the financial year. The above example on Statement of Financial Position provides a detailed description of the assets possessed by the business firm in contrast to its liabilities and also shows the Owner's Equity, which gives rationale for the investors to invest in the business concern. The assets of a company are of two types, namely tangible assets which include physical forms like building, furniture and equipment involved in the office of the business firm, while intangible assets are those that refer to the abstract forms of assets like copyrights and goodwill. The receivables account is also classified under income or assets as the amount is expected from customers for goods sold in credit. In case of liabilities in a business, it could be categorized into two depending on type of settlement planned, in the form long term and short term, with long term liability being settled over a longer period of time. The long term liabilities include the amount due to suppliers of goods or those due to manufacturers, which is settled over a period of time, usually in installments, while short term liability includes amounts returnable to banks in terms of overdrafts sanctioned by the banks and loans obtained from banks. With much practice only, the students will be able to categorize any criteria under assets or liabilities, especially if it involves some complex aspects like expenditure on maintenance of assets. The students should be informed whether the company is in the process of making profit or incurring loss through viewing the Statement of Financial Position. Also proper tallying is essential as the Statement of Financial Position should indicate that the total value of assets is equal to the sum of total liabilities and owner's equity. Making sure that assets equal the liabilities and owner's equity is very important for the students as in the Statement of Financial Position tallying of these two is required. However, in a business it is inappropriate to judge the future of the concern, whether it will go for a loss or a profit just by viewing the current Statement of Financial Position, which is why it is difficult to judge for the students the actual position of the concern in future. 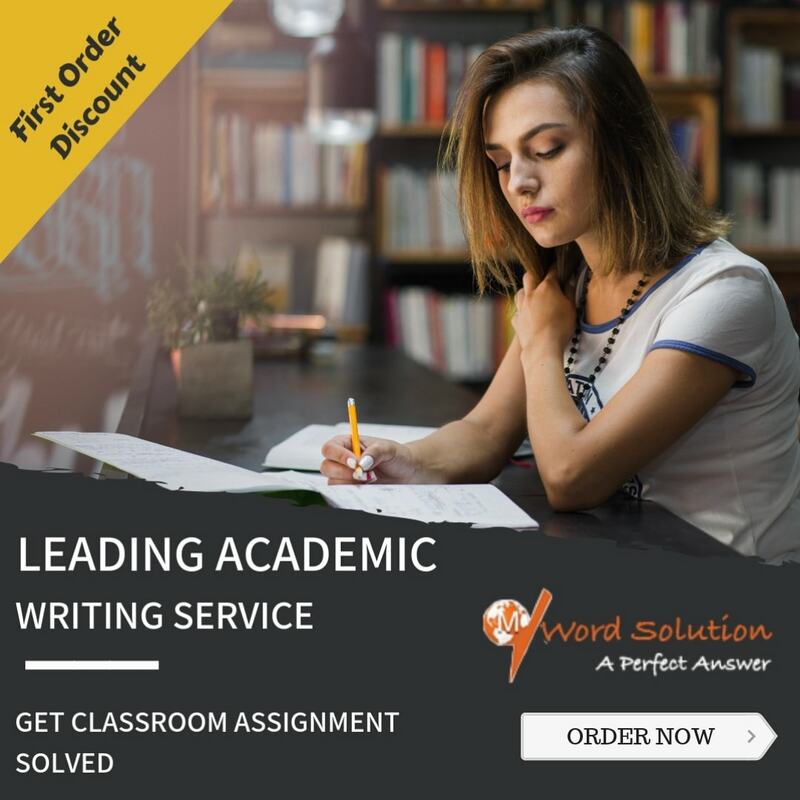 One of the most burdensome tasks to be performed by students is writing assignments and solving homework problems based on Statement of Financial Position which provides complex issues of liabilities and assets and if not understood completely, may take much time of the students and leave them with an incomplete task. This situation is the worse when students try to pile up their work and complete it in the last minute of their submission schedules. To overcome the problem of time and task management, the students trust certain websites and allocate the work to those people in order to obtain better help and guidance. However, though there are numerous sites which offer help on Statement of Financial Position, it will be very few which may be in a position to keep up the standards guaranteed by them and go with the task of providing authentic assignments and assured problem solving assistance. With all the controversies and inefficiencies surrounding the students, they are in the dark on the way their assignments could be completed on time and in an efficient manner. 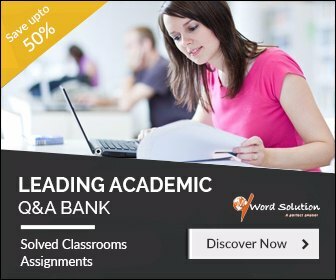 This doubt is clarified by our website by providing services through its renowned tutors who are well qualified in accounting system and will find Statement of Financial Position assignments manageable and put their effort in solving any complex problem which might be complicated for the students. They get themselves involved into the issues which students face regarding completion schedules and quality of work. They take it as their duty to provide assistance to the needy students and guarantee the completion of task well ahead of the essential time frame. 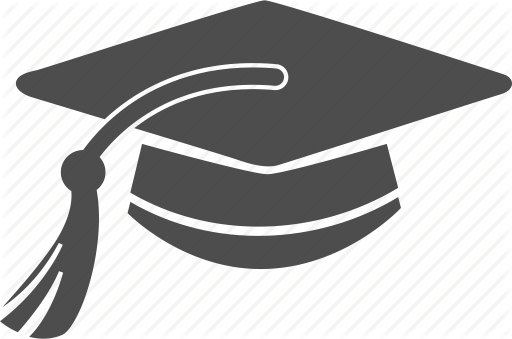 The students, being experienced in tackling the problems usually solve the homework problems by providing simple solutions which satisfy the students and enable them to understand the way in which problems related to Statement of Financial Position have been tackled, paving way for them to take up such assignments by themselves in the future and encouraging their participation. Glossary- Statement of Financial Position Assignment Help, Statement of Financial Position Homework Help, Statement of Financial Position Assignment Tutors, Statement of Financial Position Solutions, Statement of Financial Position Answers, Construction of Financial Statements Assignment Tutors.